While modern medicine has done a lot for mankind, it has caused many individuals to be dependent on drugs even for the simplest conditions. There are a lot of natural remedies that can be used as alternative medicine, which is often healthier than taking drugs and comes without side effects. Lemon water, for instance can help with several health conditions. You might have heard about the potency of this natural remedy, but how well do you know which conditions it can improve? We’ll briefly cover 13 health problems that can be treated with a glass of lemon water instead of pills. When winter comes and colds and the flu start getting the best of you, lemon water can help you feel much better without the pills. It improves your immune system and gives you an extra boost of energy. There are different factors that can cause digestive problems, but they are mostly linked to inadequate gastric juices to handle the digestive process. 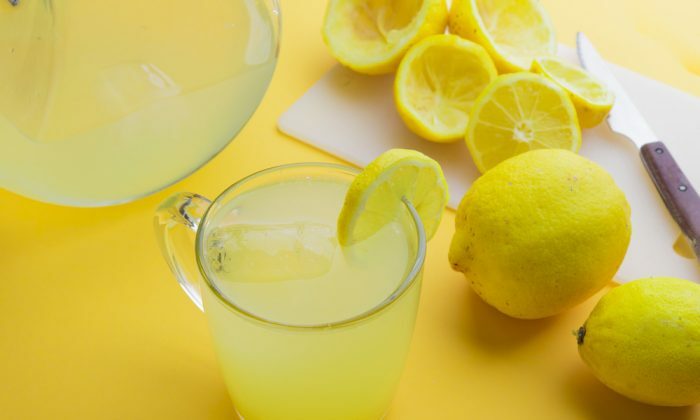 Lemons contain citric acid, which stimulate the secretion of gastric juices, so most types of digestive problems can be treated with a glass of lemon water. Joint pain is a condition that is common among elderly people, although a good number of young people experience it too. A glass of lemon water helps to dilute uric acid, the build-up of which leads to pain in the joints. Kidney stones are a painful condition that can bring a lot of discomfort. There are medical interventions that can take care of the problem, but drinking a glass of lemon water can often can help you deal with it. Lemons contain citrate, which is a chemical that prevents calcium stones from forming. Citrate can also help break up small stones, and having a glass of lemon water everyday will help prevent and remove kidney stones. There are different factors that can cause painful gallbladder, including gallstones, inflammations, biliary sludge, and several others. You can also experience this problem when you eat a heavy meal. By thinning the bile, the gallstones will dissolve. Lemons are proven to stimulate bile production, thin down thickened bile, and help to dissolve gallstones. 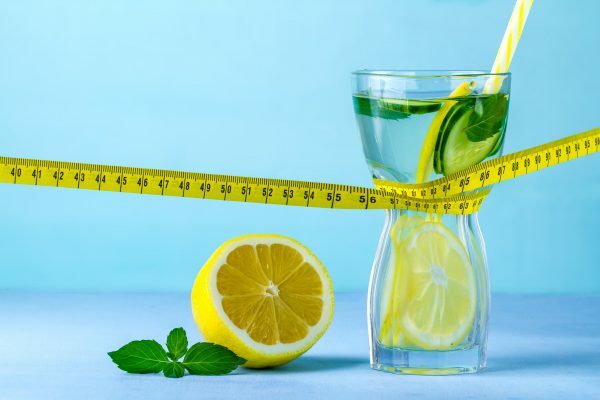 Many people struggle to lose weight, and drinking lemon water is one simple way to improve your chances of losing weight. Lemon water can promote fullness, support hydration, boost metabolism and increase weight loss. 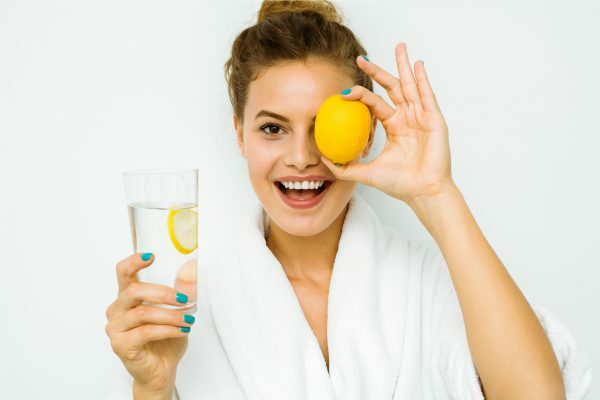 When you drink enough water, including lemon water, and stay well-hydrated, it helps reduce water retention, which can cause symptoms like bloating, puffiness and weight gain. Food poisoning is more common among people who travel a lot. The anti-inflammatory, antiviral, and antibacterial properties in lemons can help ease the pain and fight infection. The acid in lemons can also help kill the bacteria that causes food poisoning. It may be all you need, or you can take it as an emergency intervention until further help arrives. Acid reflux is a condition of the gastrointestinal system. Although lemon juice is acidic, small amounts mixed with water has alkalizing effect when it’s digested. This can help neutralize the acid in your stomach. There may be the need to treat the root cause of acid reflux long term, but drinking a glass of lemon water will help give relief. This is a disorder that manifests in the form of widespread musculoskeletal pain followed by fatigue, sleep and mood swings. While the condition runs in some families, it can be caused by infections and physical or emotional trauma. 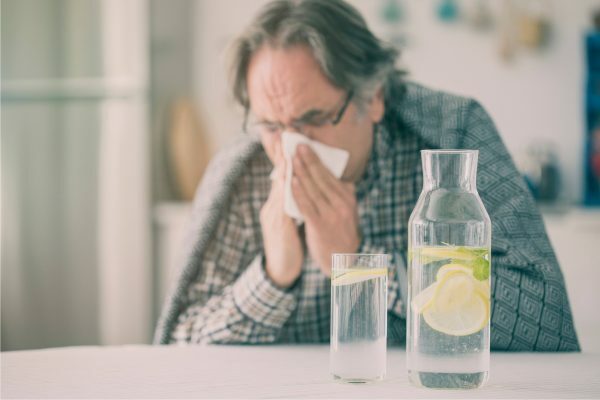 Medical and self-care are recommended as treatment approaches, and a glass of lemon water can always improve the symptoms; it’s even more effective when combined with physical therapy. When your immune system is in an imbalanced state, you will be susceptible to diseases and infections. There are different conditions that can cause this, including improper nutrition. 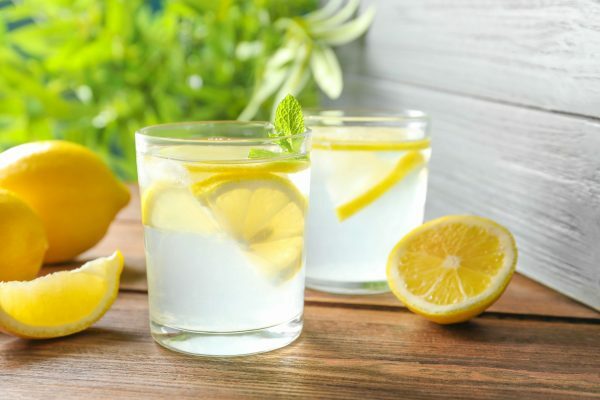 A glass of lemon water can boost your immune system, thanks to its abundant supply of vitamin C. It also stimulates the liver to release toxins and keeps the body in a more balanced state. When life gives you a lemon, slice it in half, squeeze the juice into a glass of water and drink it first thing in the morning. 61 ways lemons can change your life. Lemon balm has a sedative action to reduce stress, anxiety, restlessness, irritability, headache, insomnia and promote sleep.